Ripstone Games, Lab42, and World Snooker have released the first gameplay trailer for Snooker 19 on Nintendo Switch. 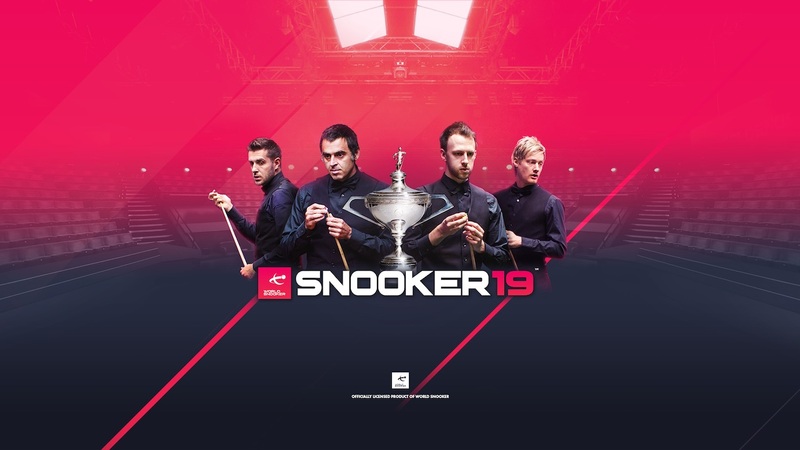 This officially licensed, Unreal Engine 4 powered game will have 128 of the world’s best players like Ronnie O’Sullivan, Judd Trump, Mark Selby, and Ding Junhui brought to life using 3D facial scanning technology, playing in iconic venues such as The Crucible and Alexandra Palace. There’s a single-player career mode that’s linked to real tournaments and has been created with TV-style presentation, or global online tournaments to participate in that link in real-time with the live World Snooker calendar. And, if you want a shorter session, there is quick play online match-making or fully customized matches of full snooker, 6-red snooker, and fast-paced Shoot-Out snooker. The game will be playable at the Powered by Unreal Engine booth for the first time at EGX Rezzed at Tobacco Dock, London from Thursday 4th – Saturday 6th April. Snooker 19 will release on the Nintendo eShop for Nintendo Switch worldwide in 2019.